Exogenous ketones do not directly stimulate weight loss and should not necessarily be considered a weight loss supplement. 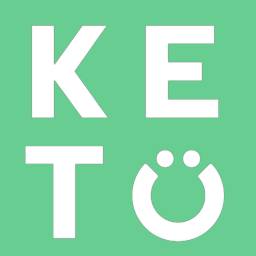 However, there are several ways that exogenous ketones can indirectly contribute to weight loss. Activating BAT- Another fancy term that just means you are activating tissue in the body that can burn more calories.